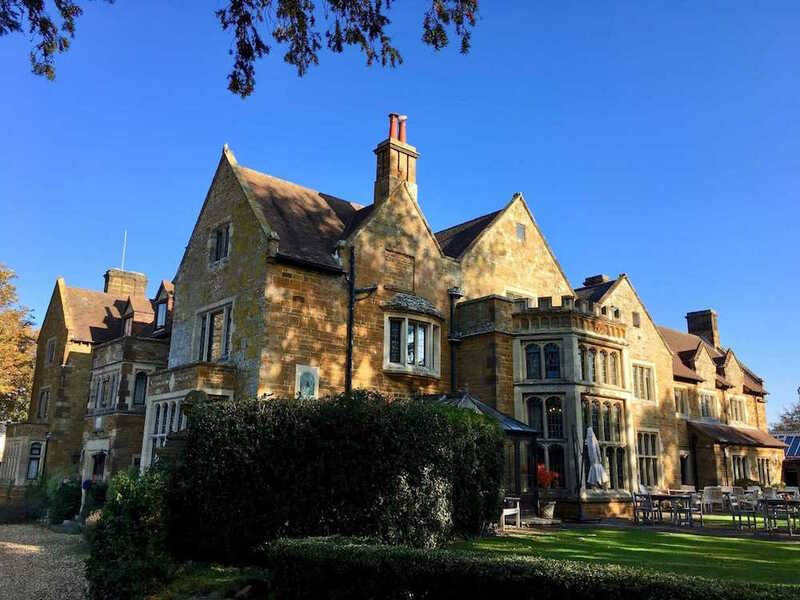 Muddy Stilettos Northants visits Highgate House Hotel and tries out the hot tub AND dog friendly room for a cheeky night away! Whether it's a weekend away with the pooch or a romantic hot tub getaway, this hotel ticks quite a few boxes! 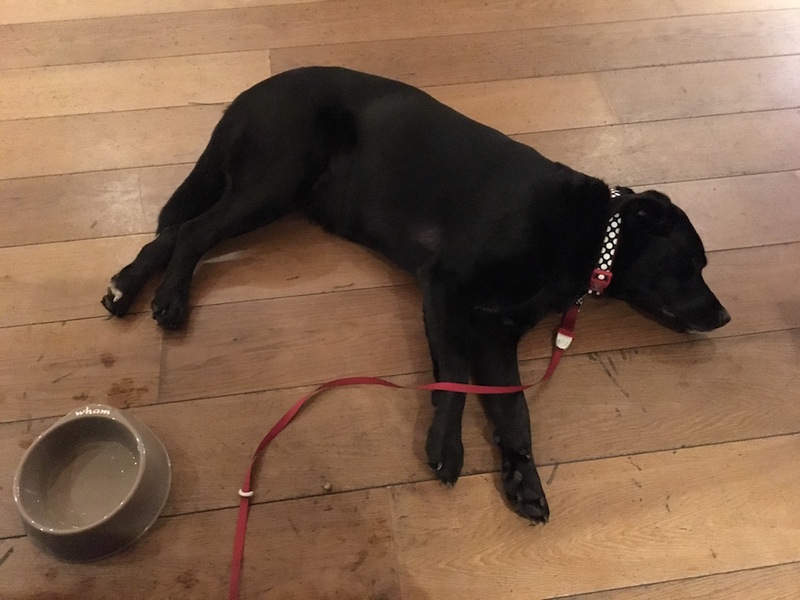 Highgate House is a Muddy fave that now has DOG FRIENDLY ROOMS! 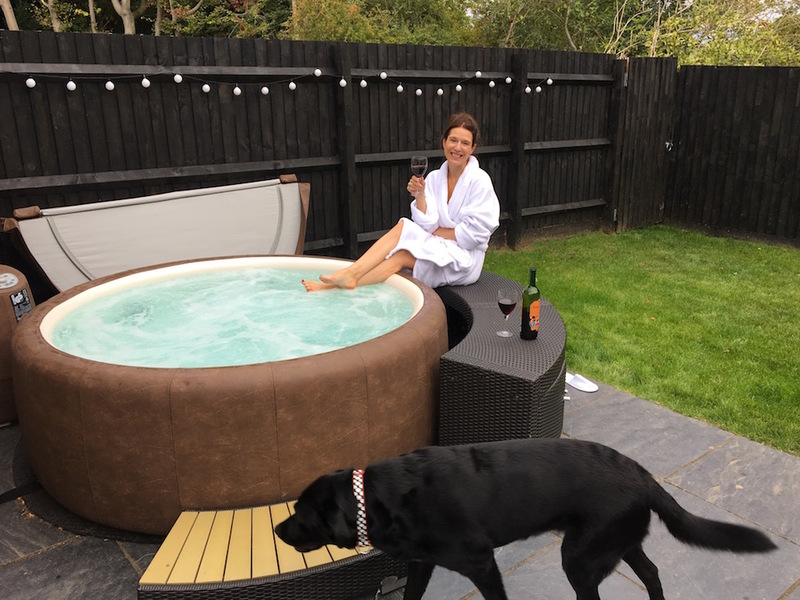 I know you’re not all pooch owners and that doesn’t really matter as it’s a great hotel anyway, but if you want something else too, they also have HOT TUB ROOMS! So here’s a little blogarooni with an update on what’s going on! 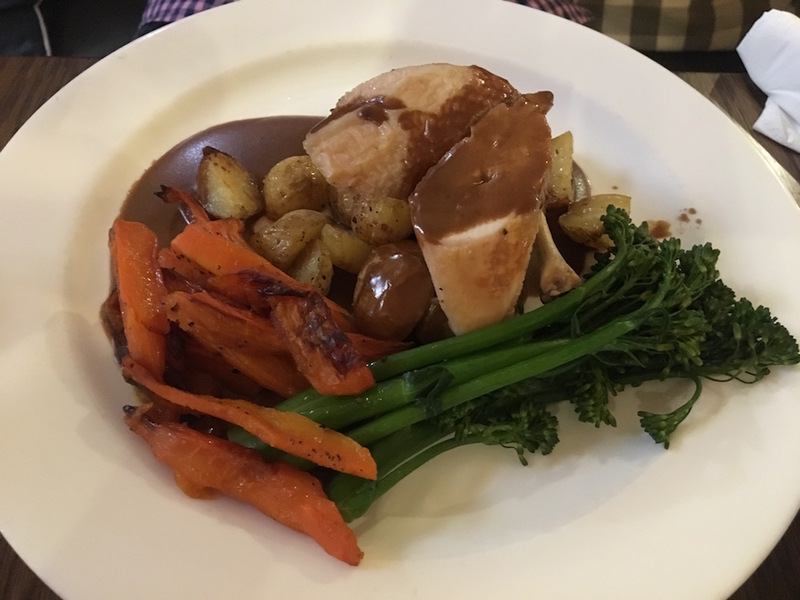 Brief recap, Highgate House is an award-winning hotel which can cater for almost any event between 2 to 200 people…so something for everyone. Although it’s a big event location, you can still book out their rooms for a night away from all the hub hub and responsibilities, and I’ve done that a couple of times with great results. 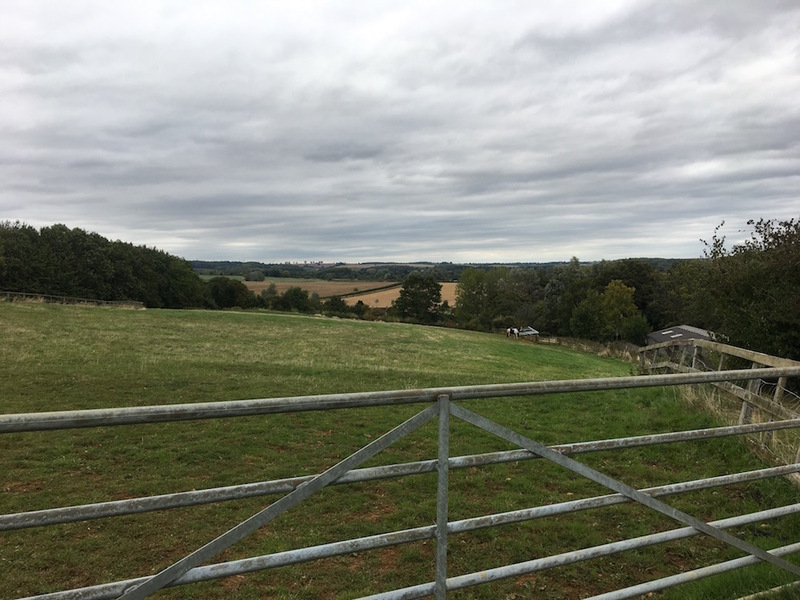 It sits in the heart of the Northamptonshire countryside in the village of Creaton (apologies the pics are a bit grey, I can’t change the weather unfortunately – not yet anyway ; ) and you really do feel like you’re away from it all here! With 26 acres of grounds, 97 bedrooms and some of the UK’s best conference and meeting facilities, you can see why its recently been named as a Wedding Industry Awards Finalist! 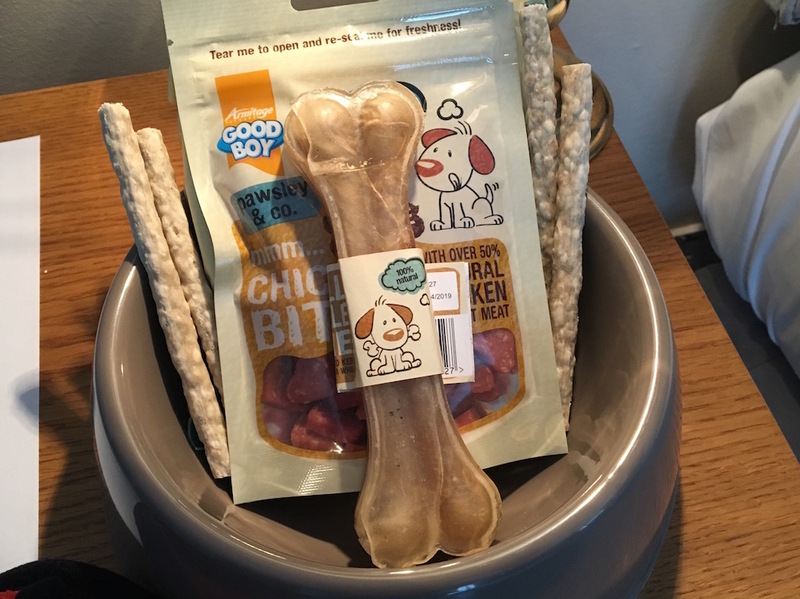 And great news for pooch parents like myself, they offer dog-friendly rooms, woo hoo, making it a fabulous getaway without having to worry about sorting out a sitter. Although this is quite a corporate hotel, the rooms are very pretty and super clean and comfy. They feel spacious whilst also having a huuuge bed and the windows and doors let in a lot of daylight meaning it’s bright and well lit throughout most of the day. Their hot tub rooms are great for a relaxing night away and the garden was not overlooked so it’s super private with an added extra bit of luxury. You can really relax and forget about that pesky to-do list, pour the vino and jump in (er, which is exactly what I did)! The dog friendly package really is absolutely brilliant. Bowls, dog food, towels, treats…everything Stella needed even if I’d forgotten her bag (it’s like having a baby ; ) Also, the majority of these rooms are on the ground floor giving you easy access to the outdoors so the Muddy paws can stroll around the beautiful gardens (there are doggy bins around too). Stella seemed super happy and very relaxed so it’s a paws up from the Muddy pooch! 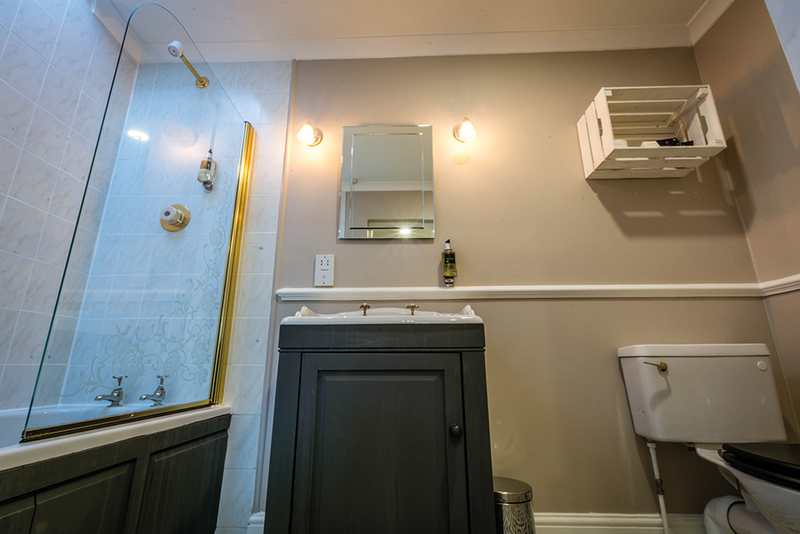 The bathrooms are well designed and very clean. 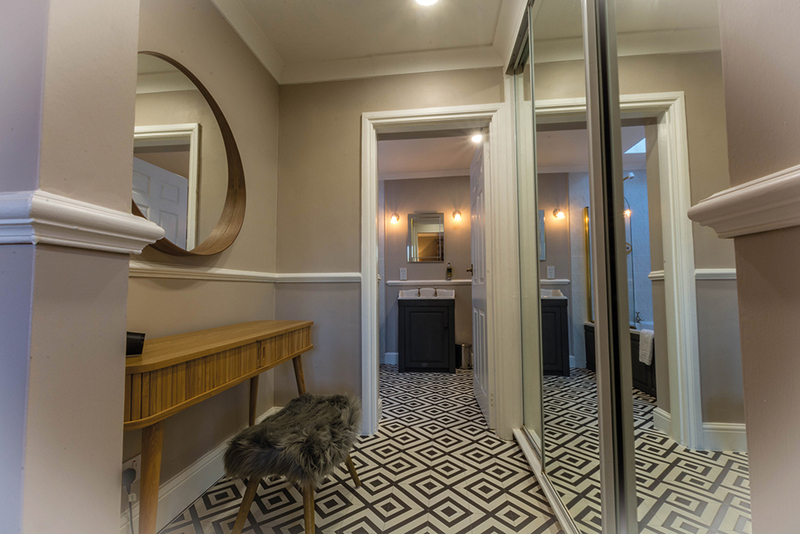 There’s lots of mirrors too, most of them outside the bathroom so you don’t have to worry about rushing your hair and make-up to let someone else in. 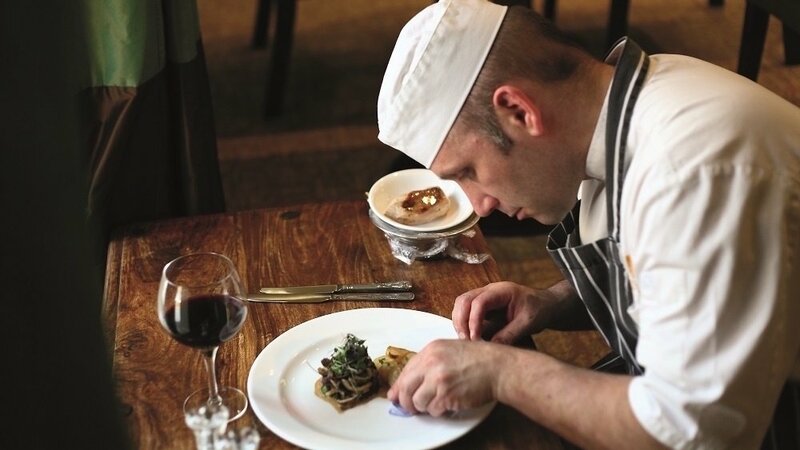 We’re a big fan of the afternoon tea here and we’ve tried the private dining so we were looking forward to giving The Terrace Restaurant the usual Muddy road test. The food was very tasty and the portion sizes were generous; everything you’d expect from a quality hotel. 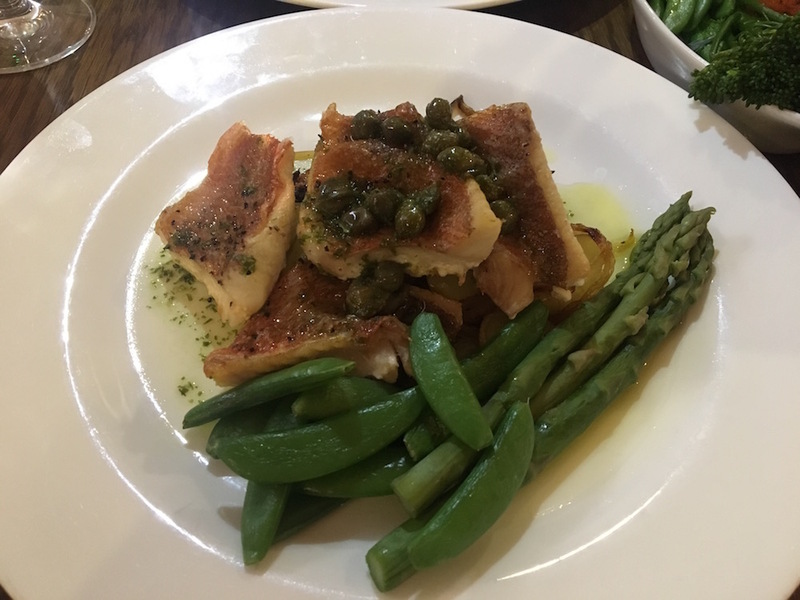 It’s hearty and homely food cooked to a restaurant standard and it’ll leave you satisfied for ages. 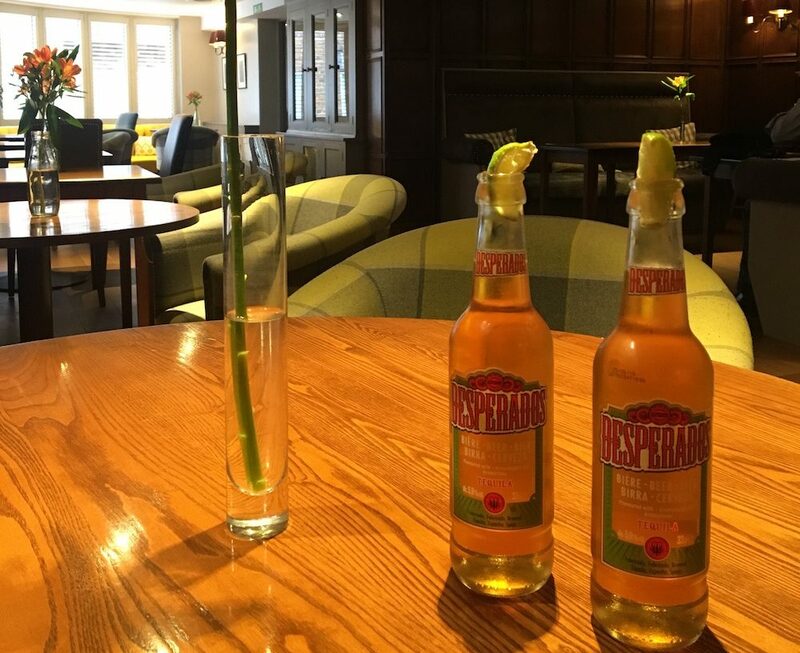 The drinks menu is great and has something to offer for everyone, especially the house wine list, there’s plenty of vino to choose from. The breakfast is from a buffet, but this doesn’t detract from the quality. There’s ample continental and cooked and every breakfast I’ve had there has set me up for the day! 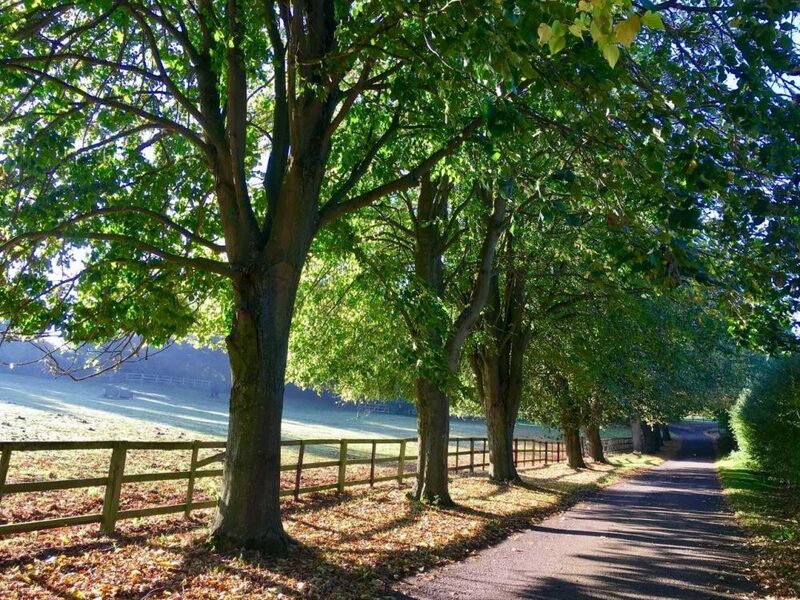 Nearby you can visit the villages of Thornby, Cold Ashby, Guilsborough, Spratton, Chapel Brampton and Church Brampton, they all have their own charm, and some fabulous pubs to enjoy. 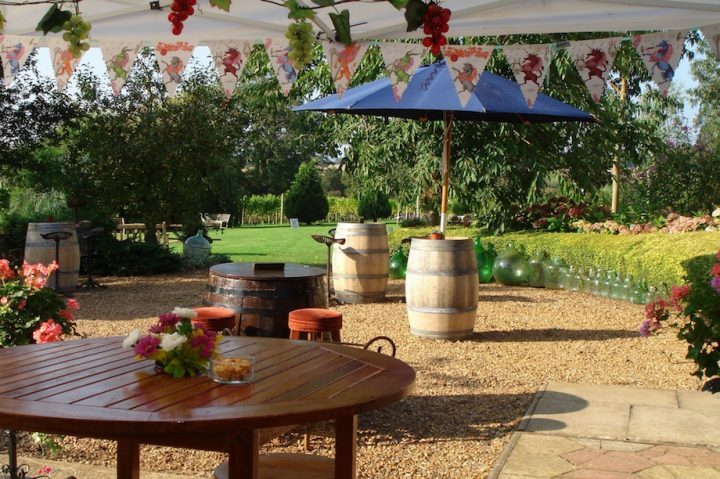 Of course you also have the garden at Coton Manor to nip along to for a walk around and Brixworth Park and the beautiful Pitsford Water are only minutes away too, so there are plenty of places to take in some of the best countryside the county has to offer! 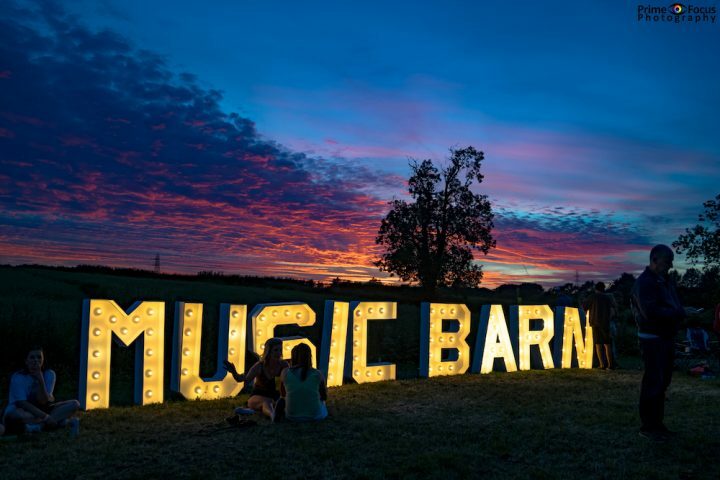 Good for: Couples and dog owners who want a relaxing getaway with a bit of luxe, also perfect for big groups, whether corporate or not, although it’s not party central if you’re after a rave, but it does mean you can hear what you’re saying. It is a fantastic, flexible venue in a wonderfully peaceful location so it will be good for most people at one time or another. Not for: Anyone who doesn’t like a bit of a corporate feel, you can’t get away from the fact that this hotel serves that world brilliantly. Maybe not the best option for families with young kids either, it’s a very chilled out place and there’s not loads to keep the little ones entertained, although it is VERY roomy for buggies and the like. ££ to £££: Very reasonable. 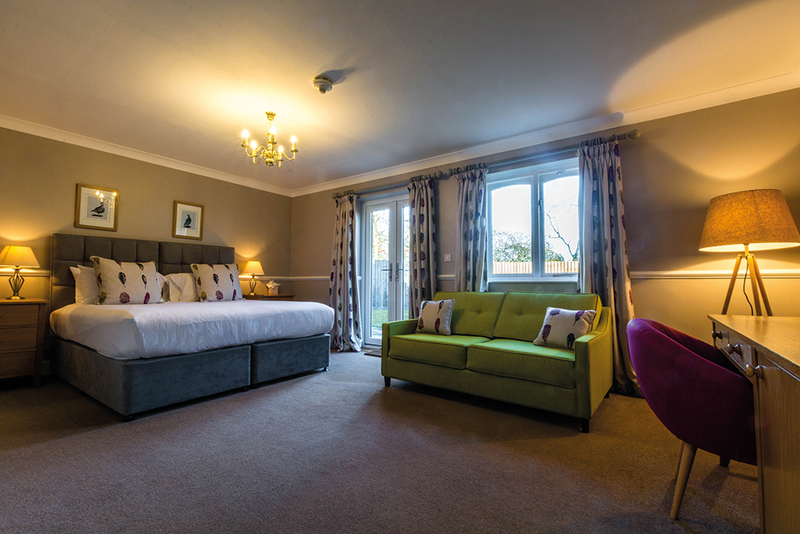 The dog-friendly bedrooms charge a £25 fee per dog on top of the standard room price (from £89 upwards). 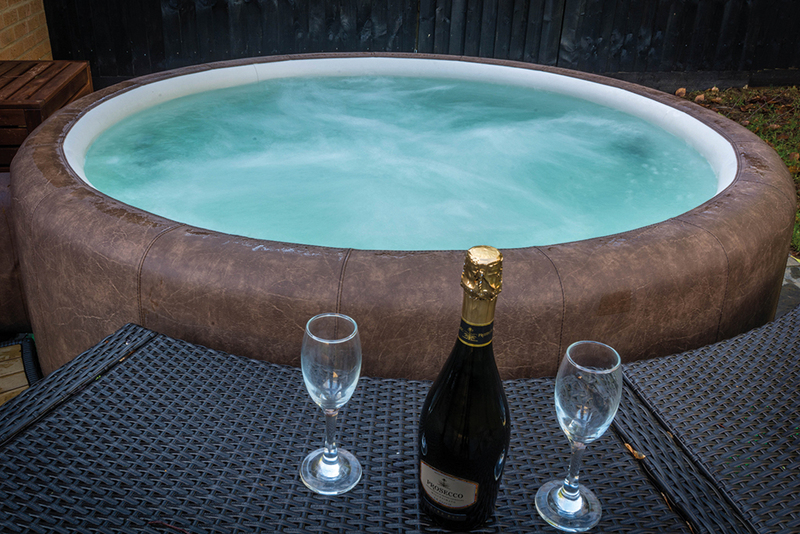 The hot tub garden room is £169 for the night and a 3-course meal at The Terrace Restaurant is £30 with a medium glass of wine coming in around the £6 mark. 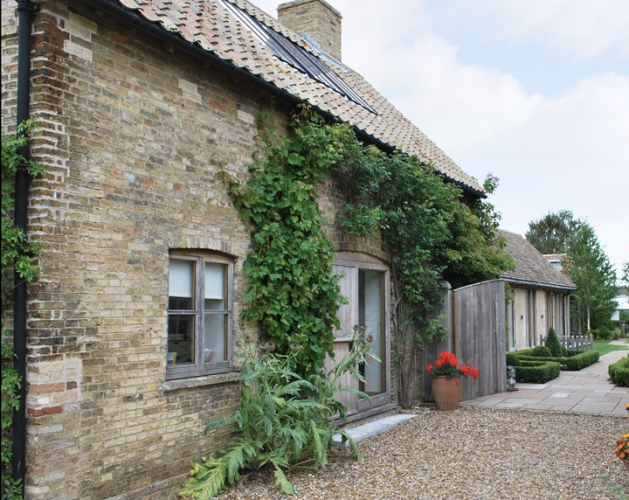 Best cottage stays in Cambs!